(CN) – A group of Michigan State University researchers say there is a nexus between large-scale deaths of Monarch butterflies and the application of the widely applied herbicide glyphosate. Glyphosate is a weed killer originally created by agrochemical giant Monsanto, which sells the chemical under the brand name Roundup. The nonprofit Center for Biological Diversity reported in February 2017 that the overwintering population was at 109 million, down 27 percent from 2016 and down more than 80 percent from counts in the mid-1990s. 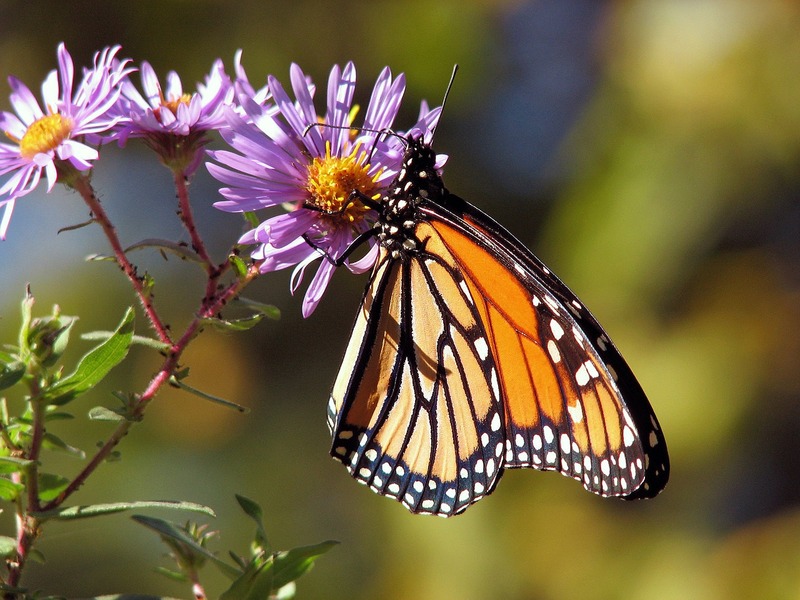 In addition to the decline of milkweed – which the distinctive butterflies use for procreation – agricultural development and the increasing use of pesticides and herbicides are seen as contributing to the insect’s decline.